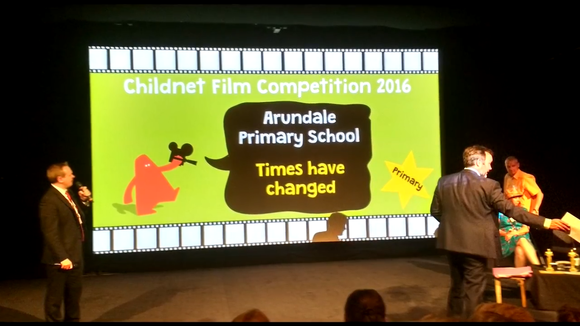 Arundale Primary School - "Times have changed" Using the cut-out animation technique, 'Times have changed' is an informative commentary that looks at how the internet has impacted on our lives and how it differs from the olden days! We are delighted to present the three finalists for the Primary category. 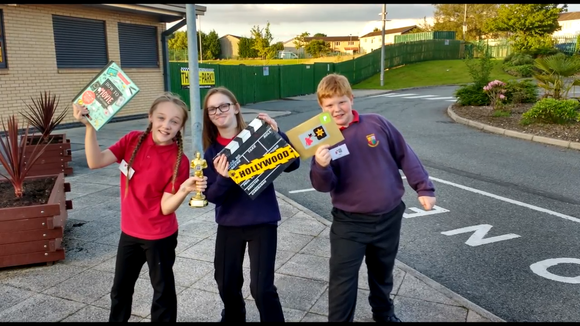 Primary aged young people (7-11 years) were invited to create a 60 second film in response to the theme: 'Shine Online' - Tell us how you're using the internet positively. 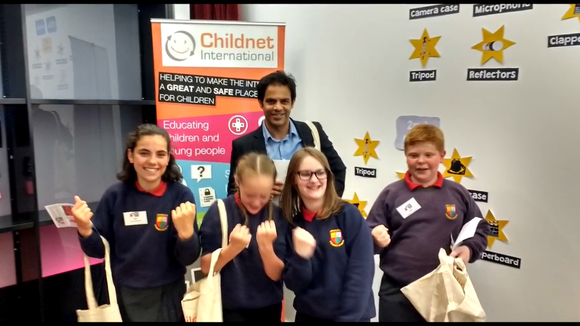 On Monday 18th July, four of our Year 6 pupils travelled to London Southbank University as one of three finalists in an international ICT competition. The film was shown at a private screening at the BFI Southbank. We are super proud to announce that they were crowned international champions, beating hundreds of other schools! 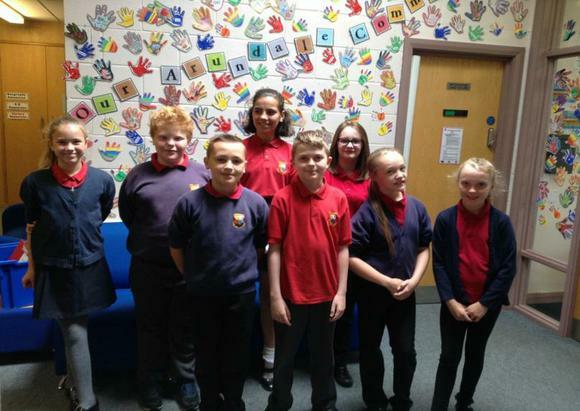 A huge well done to:- Louie, Max, Frankie, Hollie, Taylor and Maia for their winning video which you can see above. 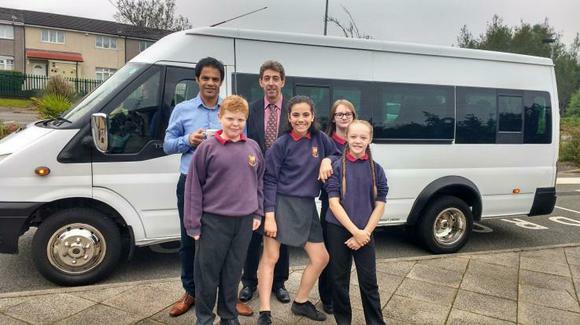 Thank you to Mr Choudray and Mr Goodier for all of their hardwork and enabling the children to have this amazing opportunity!